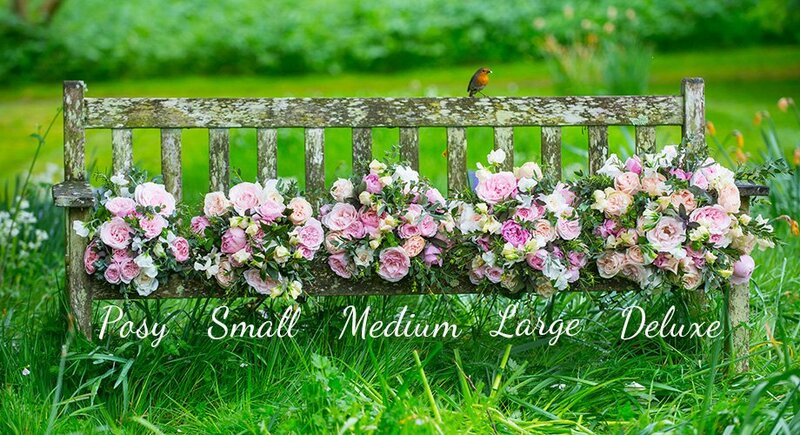 The Real Flower Company can provide your chosen florist with exquisitely scented, luxury scented garden roses, flowers and aromatic herbs for your wedding. We grow each stem on our very own award-winning farms in Alresford, Chichester and on our Fairtrade farm in Kenya. Don't have a florist yet? No problem, we can introduce you to one of our affiliated florists.